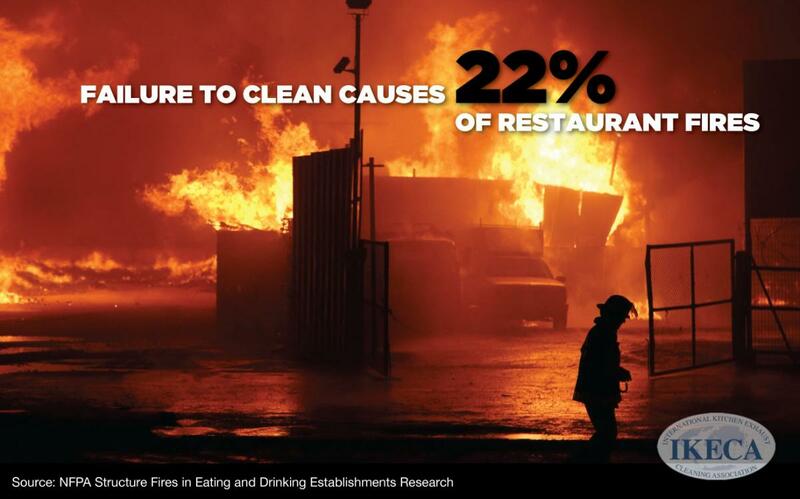 Kitchen Cleanliness is Not Only Safer For Your Employees and Customers, but First Responders Too! – Aqua Pro Inc.
AQUA PRO Inc is a member of IKECA, the International Kitchen Exhaust Cleaning Association. 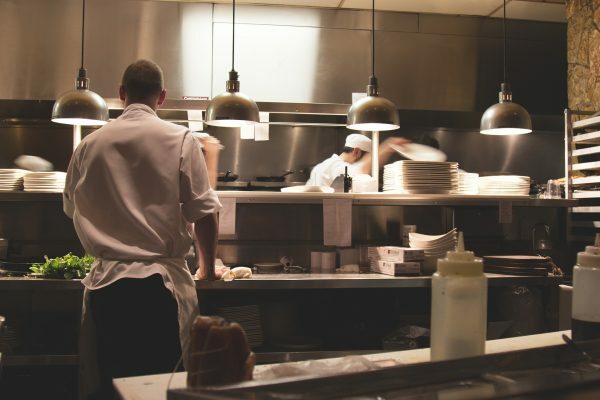 IKECA is a global trade association representing cleaners and inspectors of commercial kitchen exhaust systems. In cleaning or inspecting, the job is all about providing a safe environment. 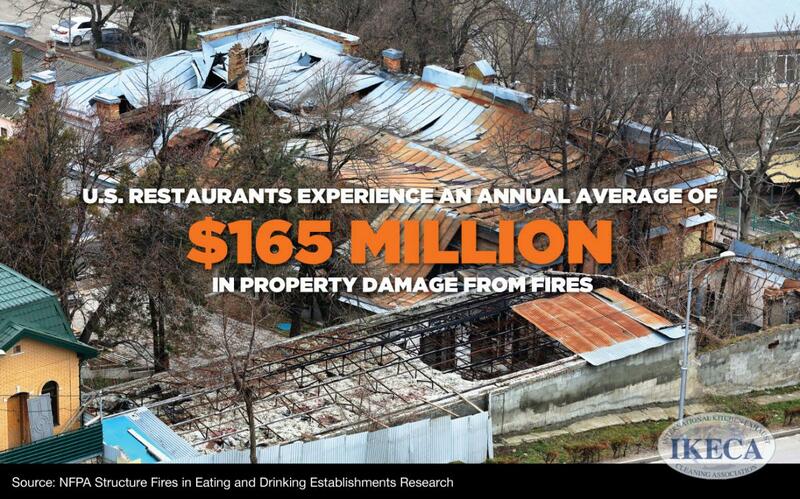 As a member of IKECA, we are dedicated to fire prevention and the protection of life and property. 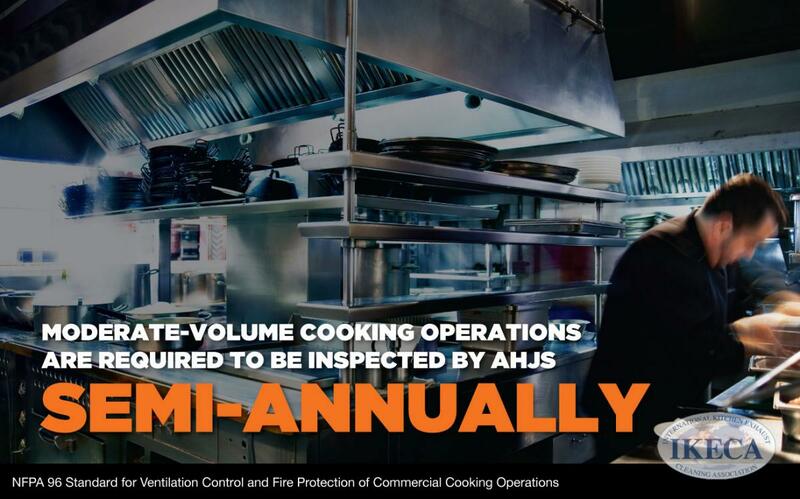 AQUA PRO Inc, and IKECA, are committed to assisting Fire Marshals and all Authorities Having Jurisdiction (AHJs) in understanding their key role in maintaining a safe environment for any establishment with commercial kitchen exhaust systems. Have a grease problem in your kitchen? Call 1-877-AQUAPRO today!